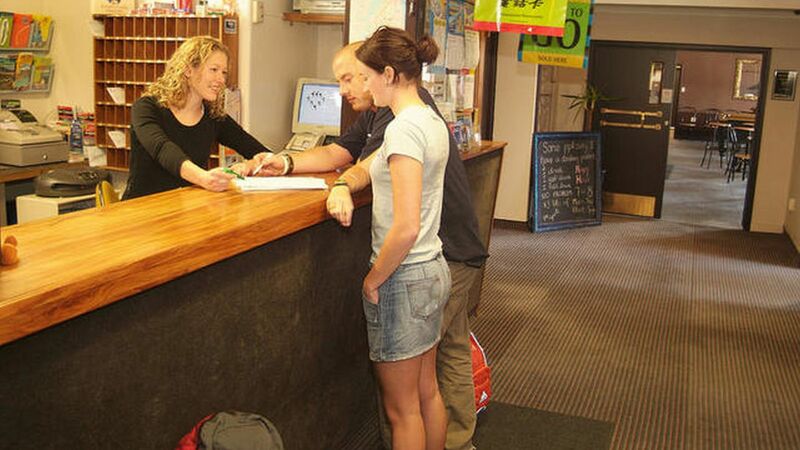 We have a wide range of accommodation available from backpacker bunks to self contained units. Find out more about our Lodge and the delights of cosmopolitan Wellington City. Book a comfortable unit or a few nights in a dormitory, the choice is yours.